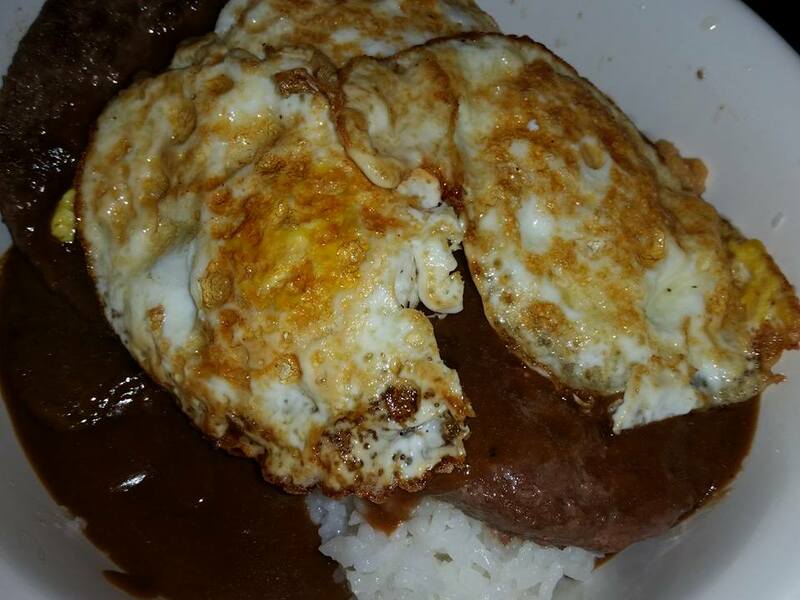 Tonight’s dinner is local to Hawai’i meal called loco moco. It is pretty simplistic. White rice, two hamburger patties, eggs, and brown gravy. Salt pepper and Tabasco sauce to taste. Fish Stick Fridays is Now Up For Pre-Order on Amazon! I love seeing your meals even if just so I can be amazed at how different the same language is! In this case “brown gravy” – I just assumed gravy was gravy unless it’s onion gravy or actually a sauce of some sort!